After months of battling the healthcare system, at last you’ve got a dermatology appointment to see a consultant about your child’s eczema. Finally you can talk to someone who really knows about the complexities of skin and allergies and will be able to help your little one. You’re starting to see the light at the end of the tunnel. But new patient appointments are terrifyingly short, just 15 minutes in some areas. So how do you make the most of the limited time? The ScratchSleeves team have been talking to the dermatology consultants at our local hospital to find out what information they need make you appointment as effective as possible. Dressing your child in easy access clothing can save precious time in what can be a terrifyingly short appointment. Identify any obvious triggers for your little one’s eczema – we’ve put together a checklist of the most common triggers and their common manifestations to get you started. Don’t worry if none of these seem to apply – that information is just as useful. It might also help to keep a diary in the weeks leading up to the appointment so that you can identify any patterns. There are a number of apps which can help with this, but paper notes are often easier to manage in an appointment. Write down a list of questions that you want to ask – there’s nothing worse than getting 5 minutes down the road and realising that you didn’t get an answer to a burning question that you meant to ask. Start the list a few days before the appointment and add to it as things occur to you. Just going through your normal routine is bound to make you think of things that you’d like to ask. The consultant is going to need to see your child’s skin, especially the really sore parts. Plan ahead and dress your child in something that is easy to take off and put back on so you don’t waste precious time wrestling with awkward clothing. All the creams that your little one has been using. While a list is helpful, there are multiple versions (often up to 20) of most of the popular creams, so it really speeds things up if the consultant can see exactly what you have been using. If you are really short of space, photos of the containers are a good substitute but do make sure that you include all the information in the pictures and that it’s legible. It’s also useful to take the creams which haven’t worked. A note of how long it takes to use up each cream – this gives the consultant an idea of how much of each cream you have been using. What was it that pushed you to go the GP and ask for a consultant appointment? What was the one thing that was too much for you to cope with? This gives the consultant a feeling for what they need to focus on first. What do you think makes things worse? This is where your preparation will pay dividends. 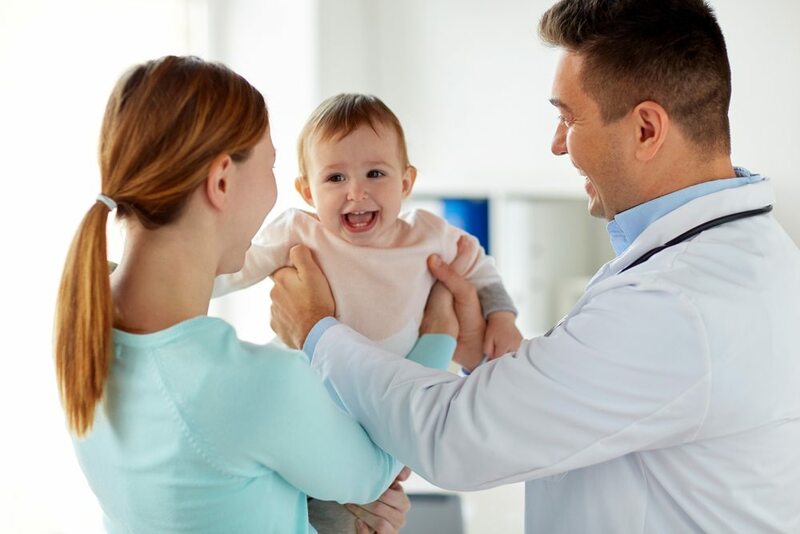 You are looking after your child 24/7, the consultant will see them for just a few minutes every few weeks or even months – so you are the consultant’s eyes and ears for the vast majority of the time. What impact does your child’s eczema have on everyday life – both their’s and the family’s. Again, this give the consultant a guide for how they can have the most positive impact. Laundry detergents – typically doesn’t affect the nappy area as disposable nappies and nappy liners aren’t exposed to detergents.